EMIGSVILLE — Former Central York boys’ volleyball coach Brad Livingston had a saying about how his team prepared for every season — you don’t want to peak too early. Seems like this year’s Panthers squad is heeding that message. 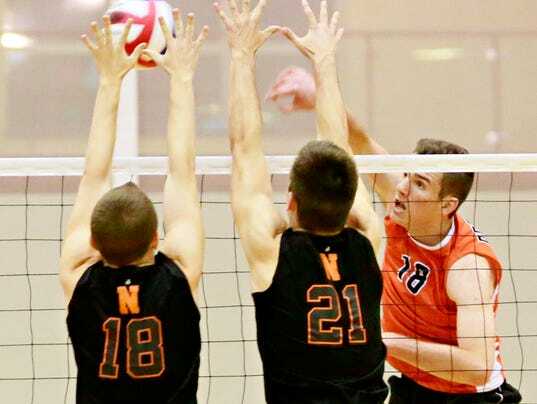 Playing well enough to win every league match this season, the Central players knew they would have to step it up a bit when they played host to four-time reigning PIAA Class 2-A state champion Northeastern in their regular-season finale.